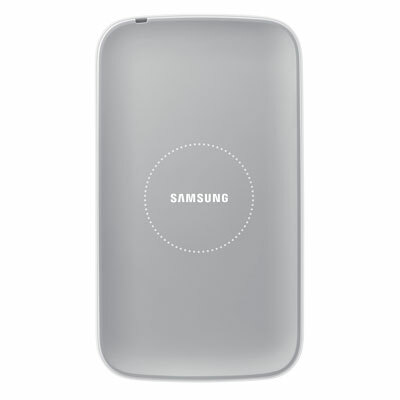 The Samsung Galaxy S4 wireless charging kit is now available directly through Samsung’s accessory store. Should you choose to make charging on your GS4 “hassle free,” be prepared to shell out $90. 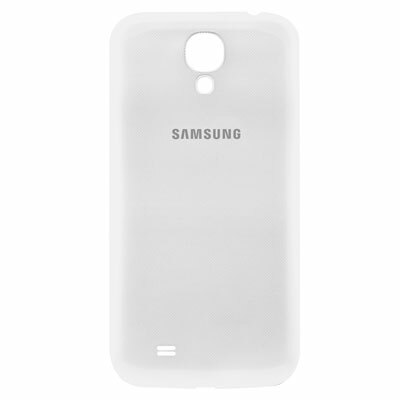 In order to become a wireless charging machine, the Galaxy S4 needs both a charging cover (battery cover replacement) and the charging pad (pictured above). The back cover runs $39.99, while the pad will cost $49.99. If there is one added bonus to the charging pad, it’s the fact that it should work with all Qi-certified wireless charging products, so you could get some additional use out of it. We’ve got links to Samsung’s site below for those who are interested. The combined kit is also available in the DL Accessory Store for $89.95. Yes, that will save you 3 cents.